Singapore Cardfight! 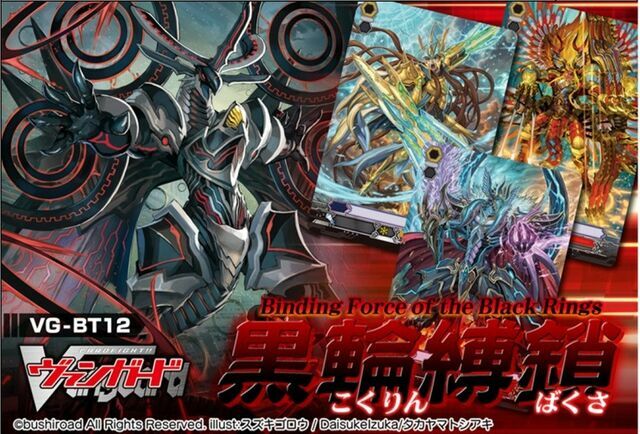 Vanguard Online: VG-BT12 Binding Force of the Black Rings is now available!! VG-BT12 Binding Force of the Black Rings is now available!! VG-BT12 Binding Force of the Black Rings is now available at our shop!! Come on down to our shop @ Dueller's point to get it!!! For directions on how to get to our shop... check here!